Derek Littlewood breaks down co-op, the Sonic history on display in the game, and more. In this interview, developer Derek Littlewood chats with us about the upcoming arcade racer Team Sonic Racing. The kart racer attempts to stand out from the big head kart honcho over at Nintendo by focusing on the team aspect and allowing teammates to boost off each other and trade items. Derek Littlewood is the director for the game and dishes on what the game is, how playing split-screen with three players is the best way to play, and a whole lot more. Check out the full interview and don't forget to share your feedback in the comment section. Also, take a look at our Team Sonic Racing pre-E3 2018 hands-on preview to get an idea of what the racing is like in the hands of players. 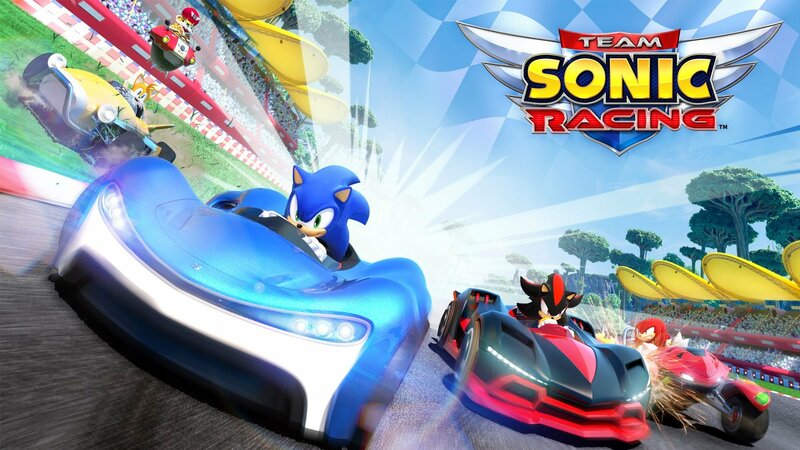 Team Sonic Racing is set to release sometime before the end of 2018 on Nintendo Switch, PS4, Xbox One, and PC. For more gaming and tech goodness, check out the Shacknews and GamerhubTV YouTube channels, which feature exclusive interviews, gameplay, walkthroughs, and other looks at games, tech, and the creators behind them. Stay tuned for a whole lot more as well! That should really be corrected to "Breaks down" - it's confusing as is.